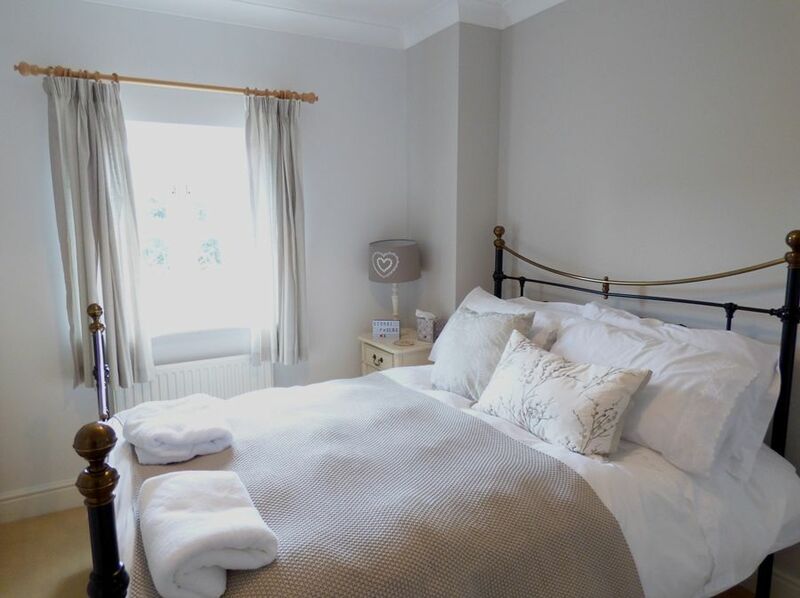 The holiday house is beautifully presented in a contemporary coastal style and comfortably sleeps six guests within its four bedrooms. 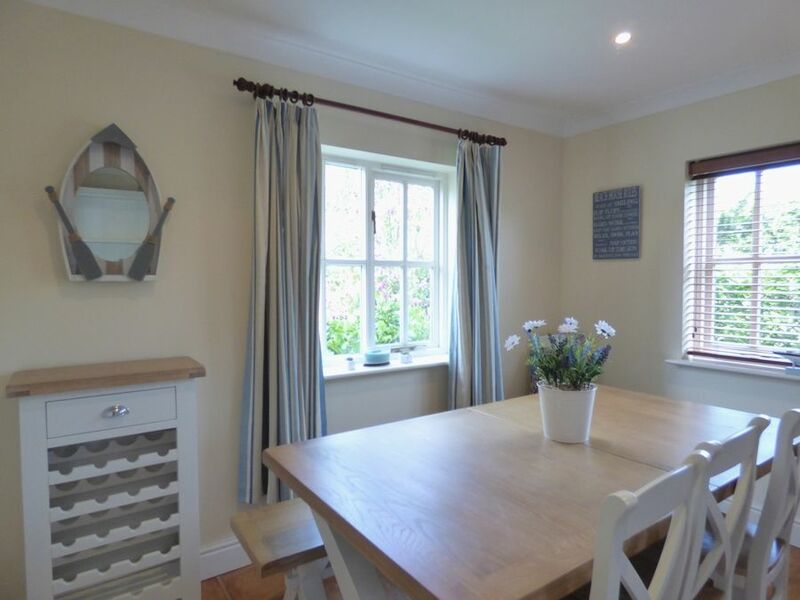 There's a lovely light and airy kitchen/breakfast room and comfortable sitting room, with doors opening out to the attractive fully enclosed garden. 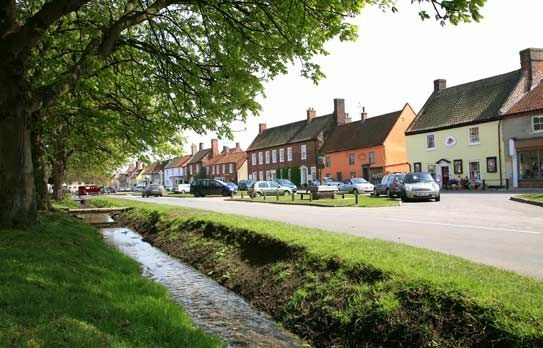 It is conveniently positioned, with off-street parking, only minutes walk from Burnham Market's village green with its excellent selection of independent shops and restaurants, and well-maintained playing fields with tennis courts and children's playground. The stunning sandy beaches at Holkham, Wells and Brancaster may all be easily reached within 10 minutes drive. 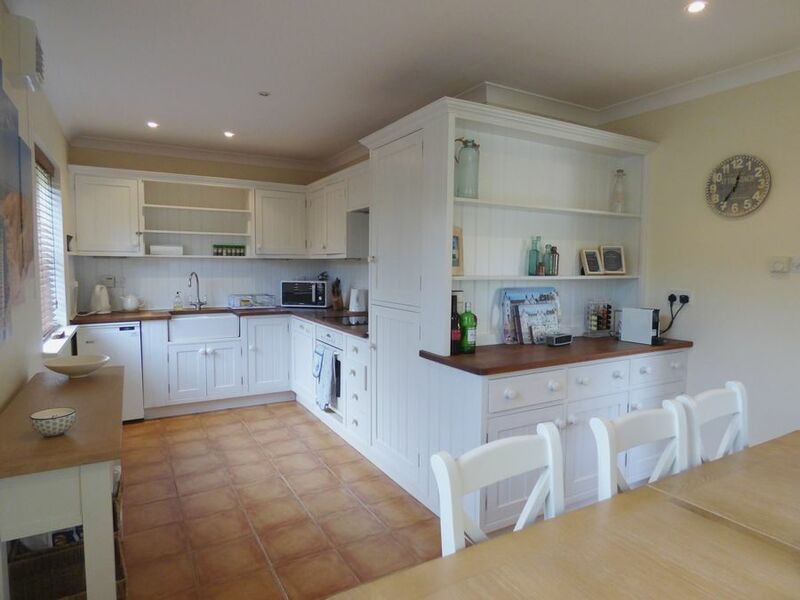 Kitchen/Breakfast Room: Light and airy well-equipped modern kitchen with integral electric oven, halogen hob, integral fridge/freezer, microwave, dishwasher and a Nespresso coffee machine (some capsules provided). 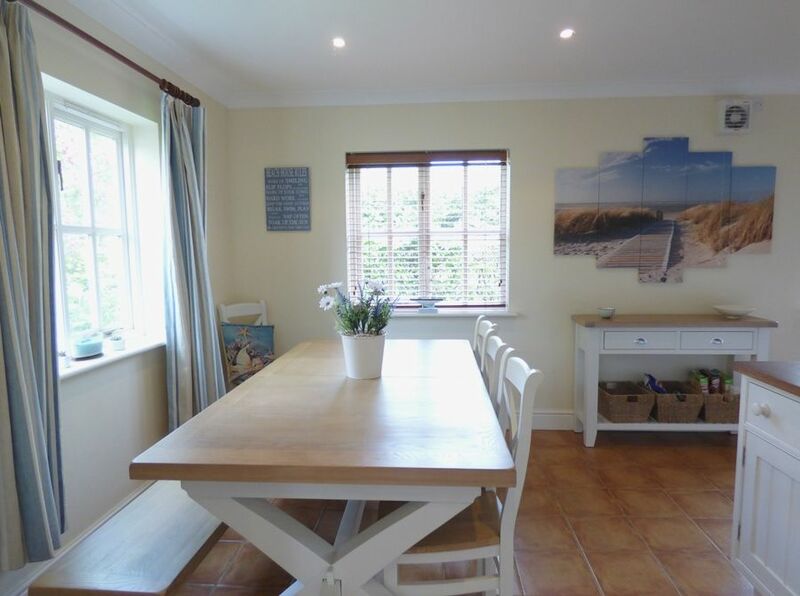 There is a lovely dining area with a dresser and a kitchen table which comfortably seats six with bench seating and three chairs. There is the advantage of free Wifi throughout the house. 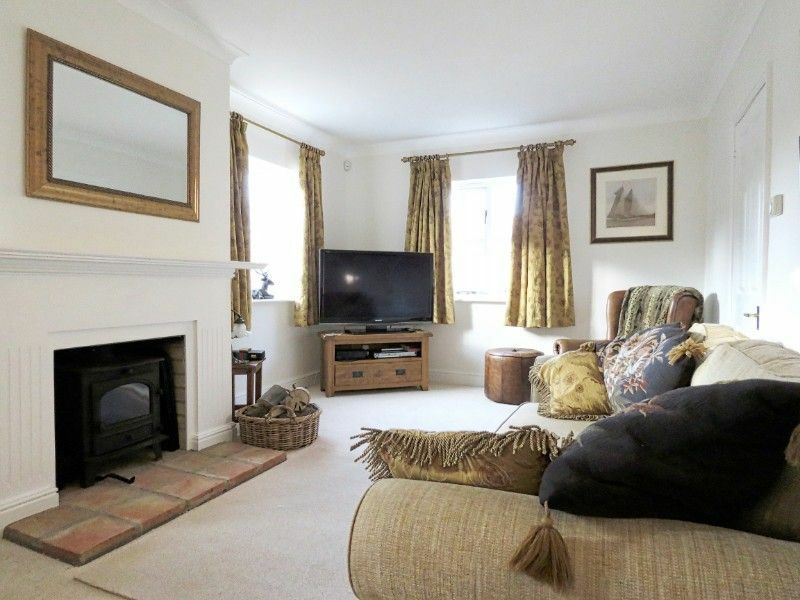 Sitting Room: Beautifully presented with two large comfy sofas, an armchair, a woodburner, digital TV with a DVD player. 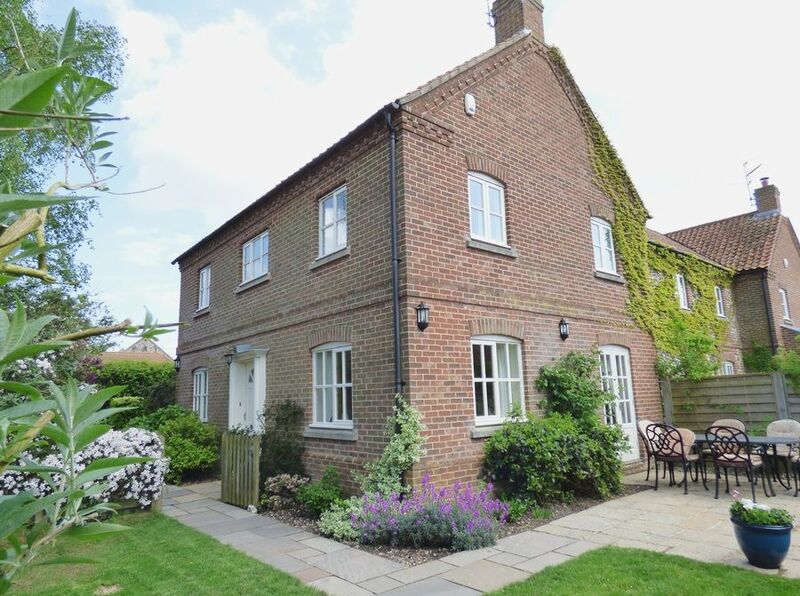 There are French doors opening out to the attractive enclosed garden. 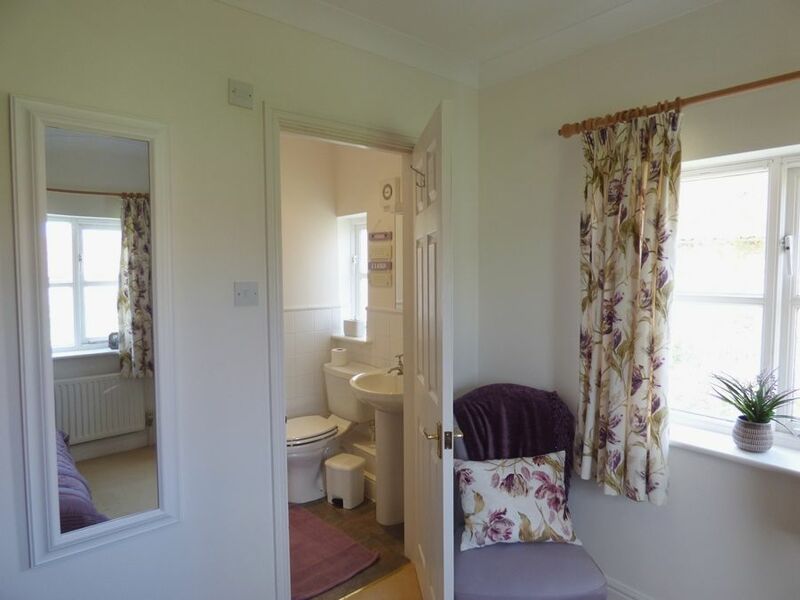 Utility Room: with a washer/dryer. 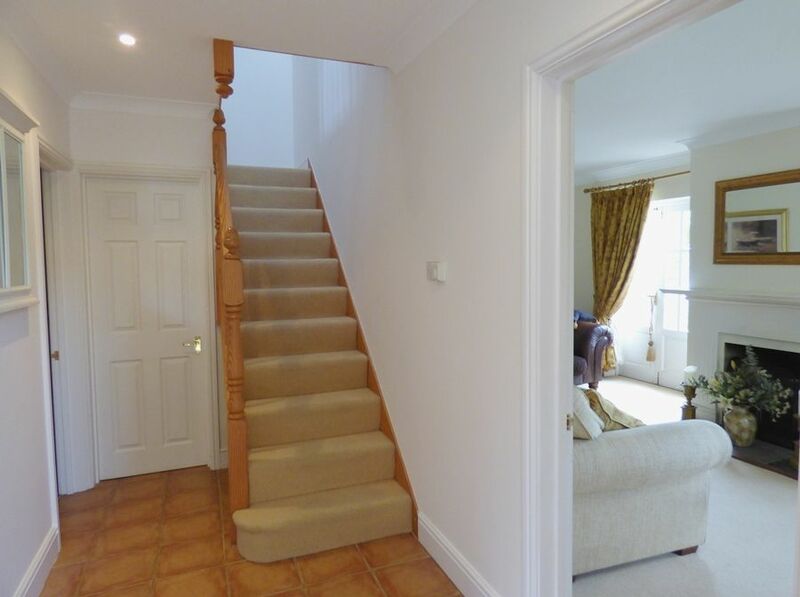 There is underfloor heating on the ground floor. The stairs are not steep and lead up from the central hall. 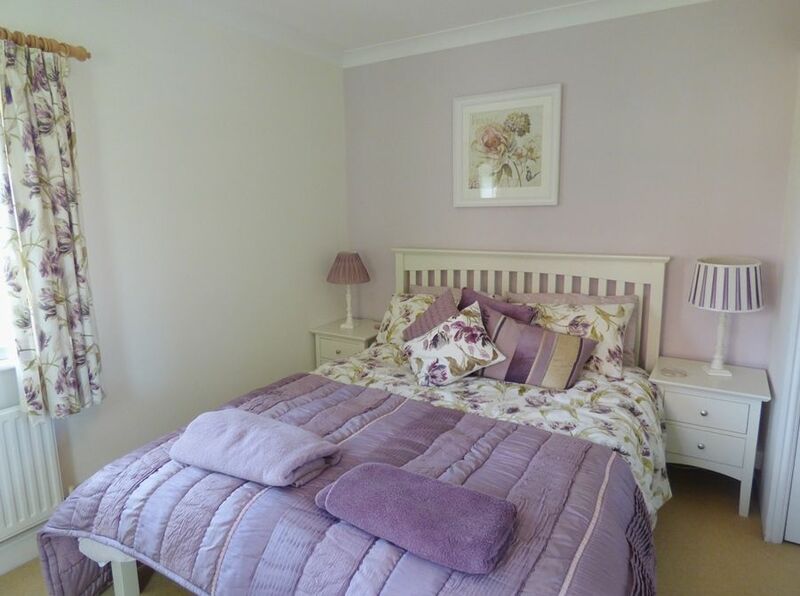 Bedroom 1: Stylish room with a king-size bed, bedside tables and lamps, built-in wardrobe, chest of drawers and a bedroom chair. 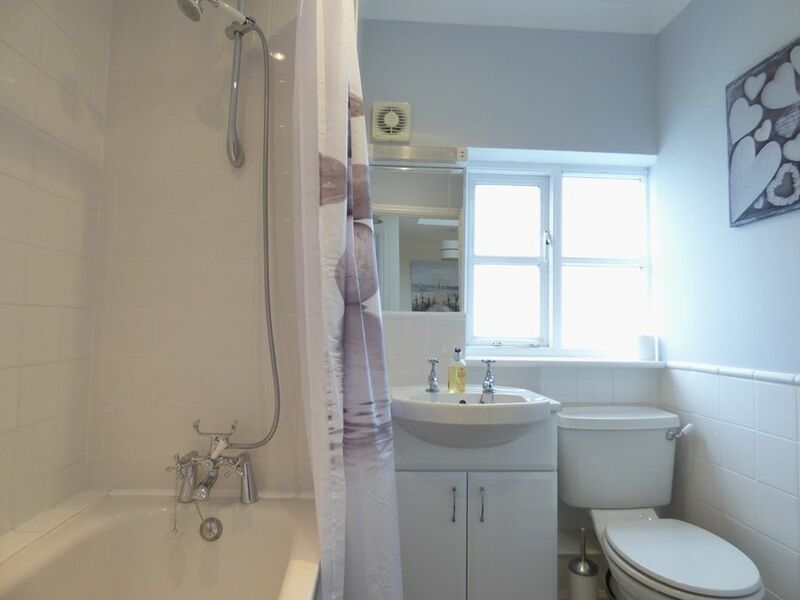 En-suite shower room: with a shower cubicle, hand basin, WC and heated towel rail. 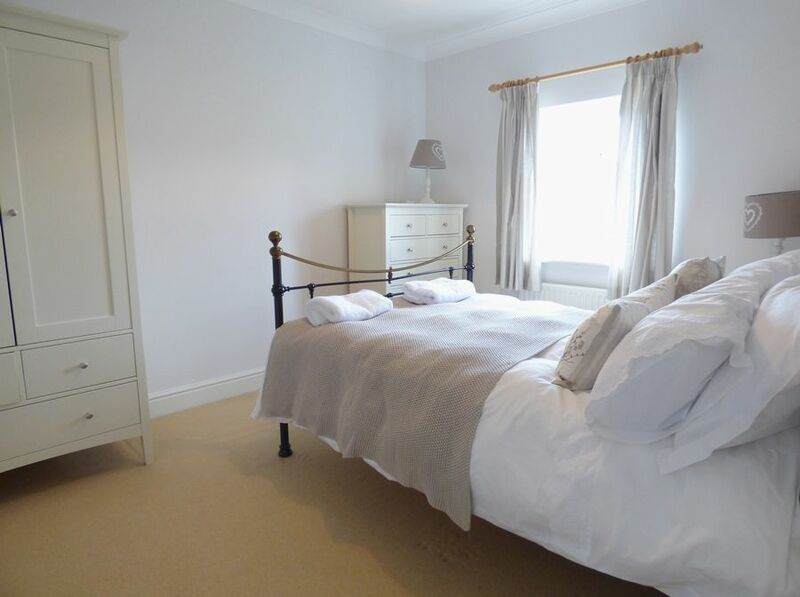 Bedroom 2: Beautifully presented with a wrought iron double bed, bedside tables and lamps, chest of drawers and a wardrobe. 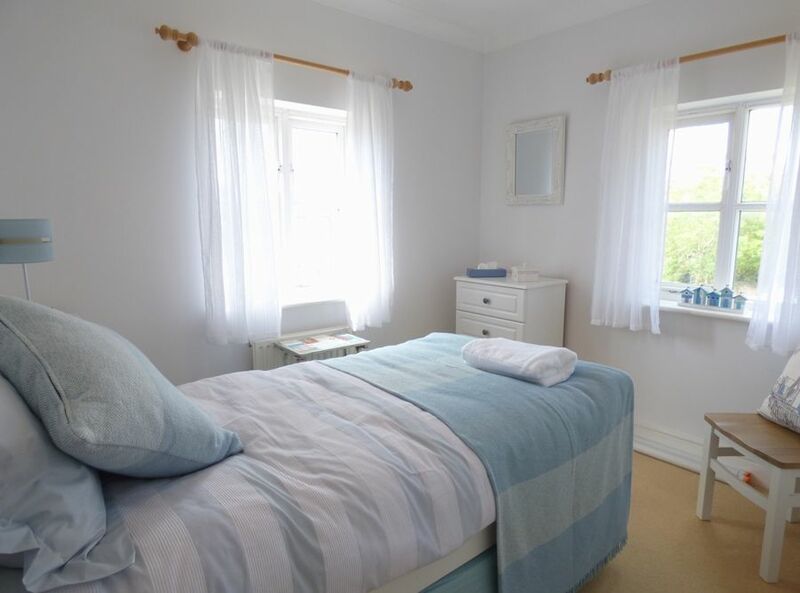 Bedroom 3: Lovely pale blue room with a single bed, bedside table and lamp, chest of drawers and a chair. 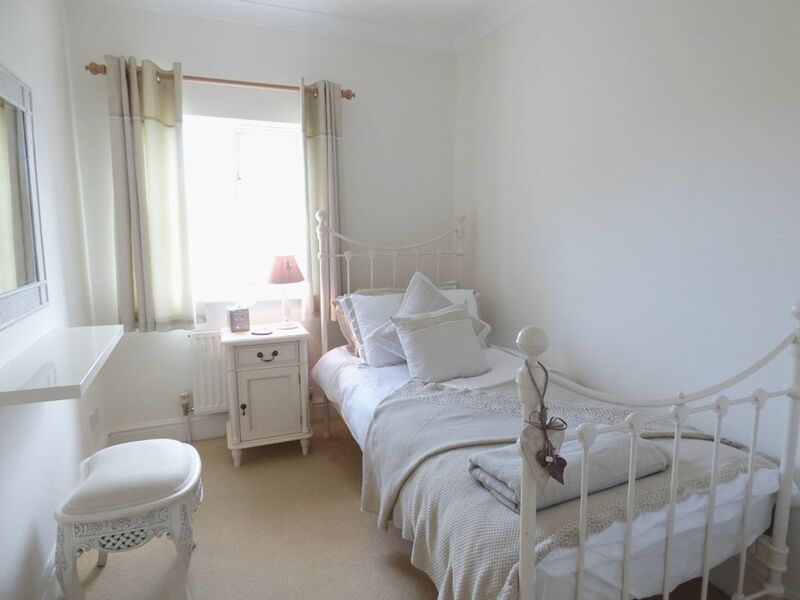 Bedroom 4: Another pretty room with a wrought iron cream single bed, bedside table and lamp, dressing table and stool and a built-in wardrobe. 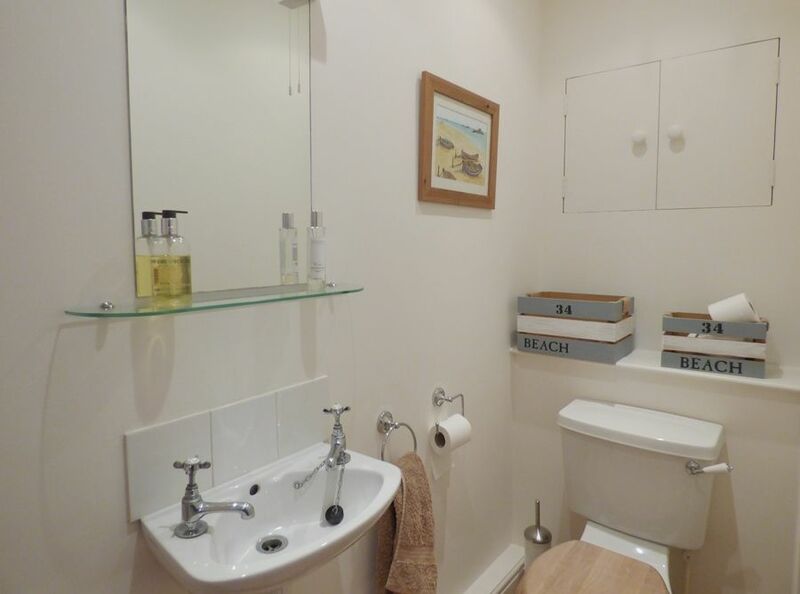 Bathroom: Bath with overhead shower, hand basin, heated towel and WC. 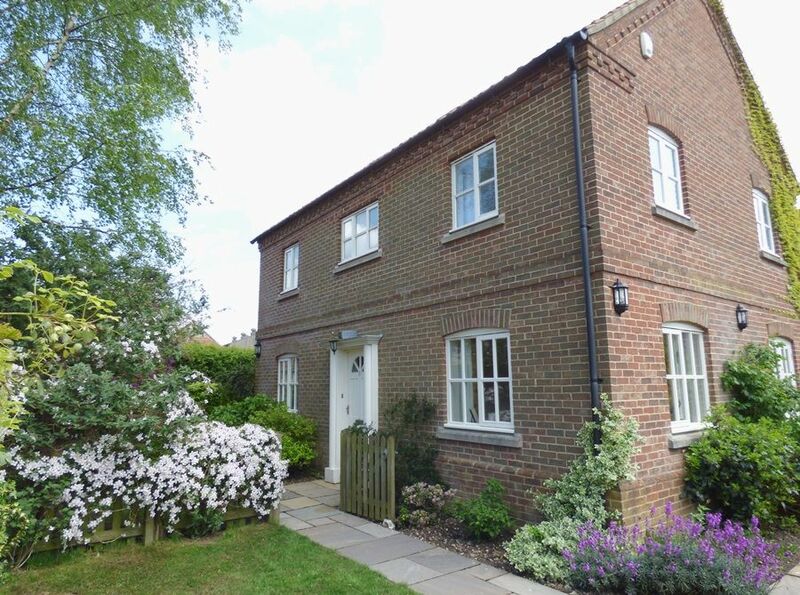 There is off-street parking for two cars: one in a garage and one in a dedicated parking space in the shingled drive to the rear of the cottage. 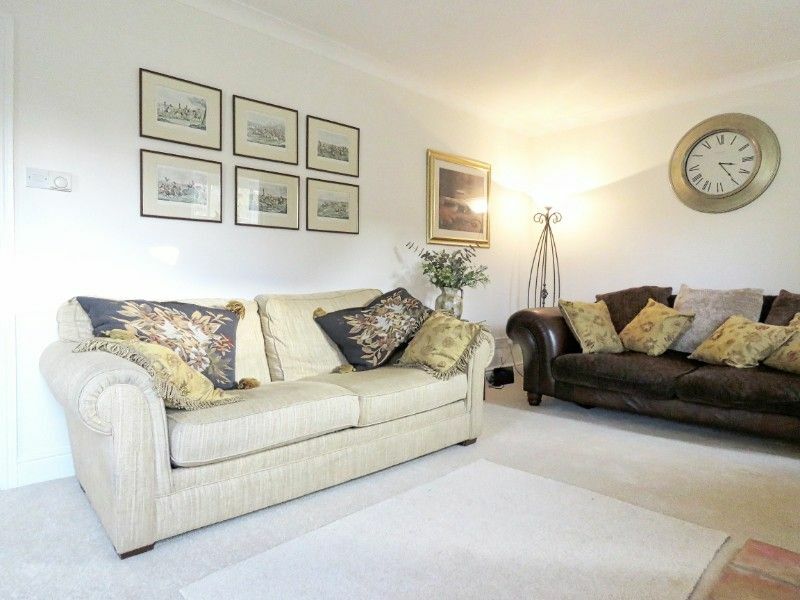 It is set within a well-maintained established lawned garden which is fully enclosed. 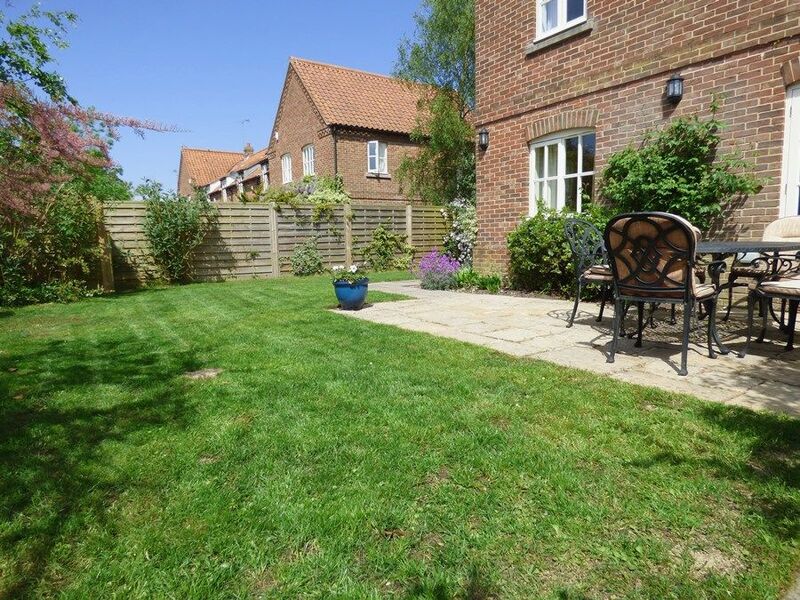 There is a patio with garden furniture and a pedestrian gate leading out to Creake Road, only a short walk from Burnham Market's gorgeous village green and selection of independent shops and restaurants, as well as the well-maintained playing fields with tennis courts and children's playground. 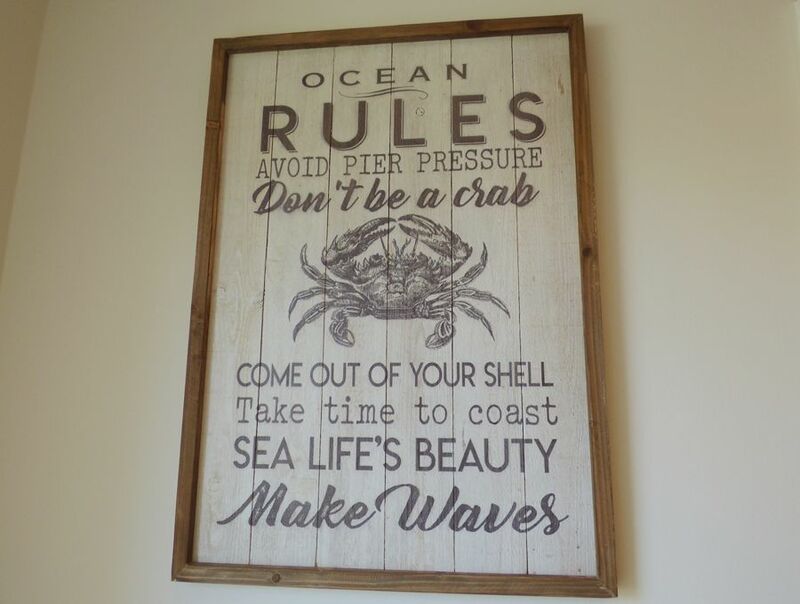 The beautiful sandy beaches at Holkham, Wells and Brancaster may all be easily reached within 10 minutes drive. 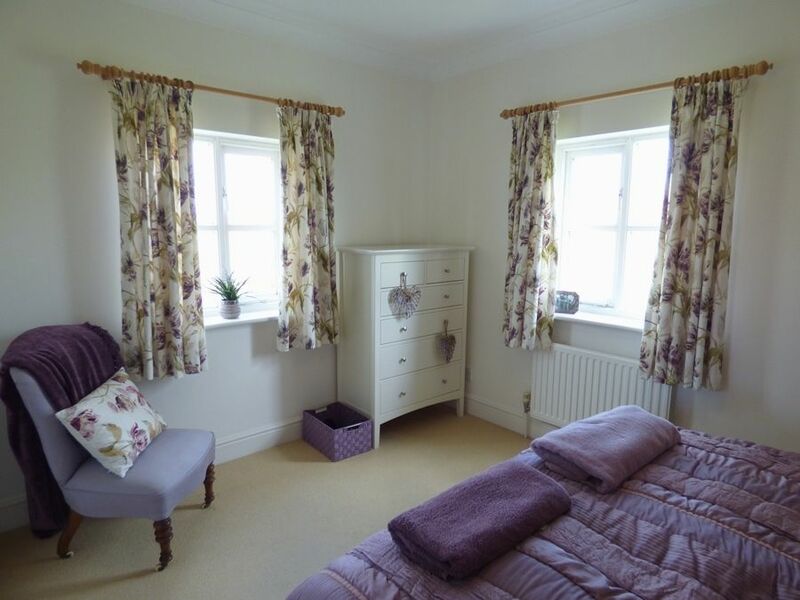 Please note that although dogs are not permitted in this property, the owners have a dog which does stay here with them.